This information is for the benefit of our commercial harvest crews only. We are currently recruiting for the 2017 strawberry harvest. Please contact us it you are interested in participating in our 2017 harvest crew. 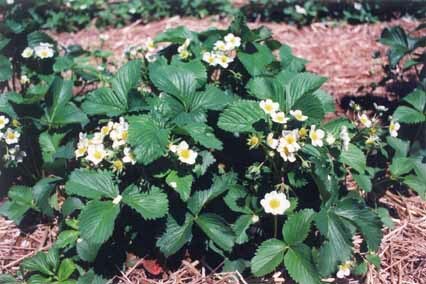 It is anticipated that strawberry harvest will start around June 25th and last for 4 weeks. Our normal picking schedule for berries is from 7:30 am until 1:00 pm Monday to Saturday, Saturday evenings as required (5:00 pm to 9:00 pm) and 5:00 pm to 9:00 pm Sunday to Friday when necessary. This schedule may vary throughout the season as berry quantities and crew numbers change. Check below for next scheduled picking times. 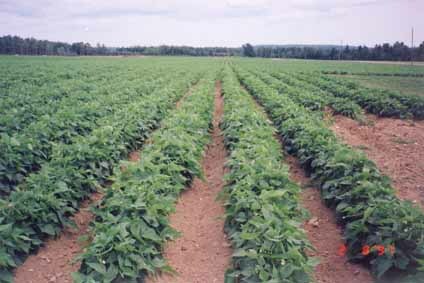 The next scheduled commercial harvests will be Sunday evening at 500 PM and Monday morning at 730 AM. Call 902-538-9492 on Monday for the next scheduled times. Raspberry commercial picks are by invitation only. Raspberry crew requirements are less than the strawberry crew and we select out best strawberry pickers to assist in the raspberry harvest. Contact us if you have experience picking raspberries and are interested in helping with the strawberry harvest. Please return to this page regularly for our scheduled picking times. Updates will be made as new information is available. Call for a position on our harvest crew if you are interested in working for us in 2017.